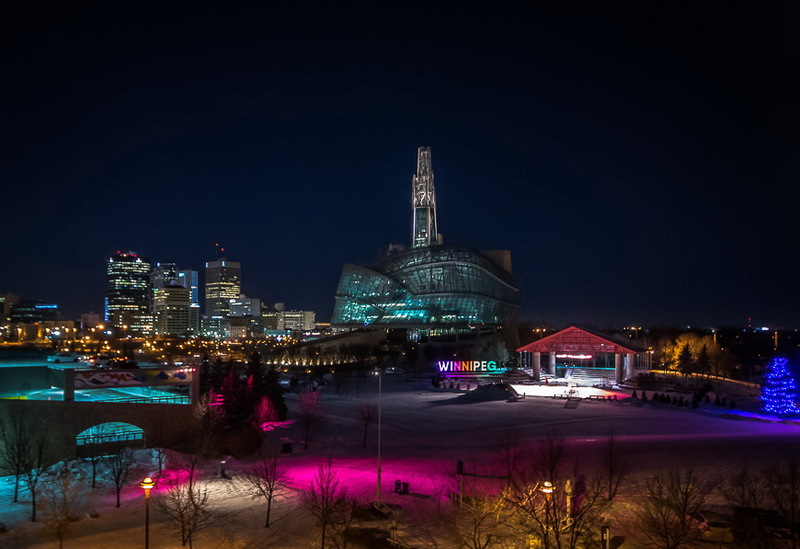 Winnipegs ‘coolest’ new bar is opening tonight at 6:00PM at the Forks right on the ice! Entertainment by Alliance française DJs. If you’re looking for something to do tonight be sure to check this out! Check out the Facebook event page for details! Details from the Festi-Bar event page! The official opening of the Festi-Bar on Ice, the COOLEST bar in Canada! Be one of the first to see the completed ice bar and other ice features! Entertainment by Alliance française DJs. Official sash-cutting ceremony at 6:00 p.m.
Festi-Bar on Ice is located at The Forks Historic Port.